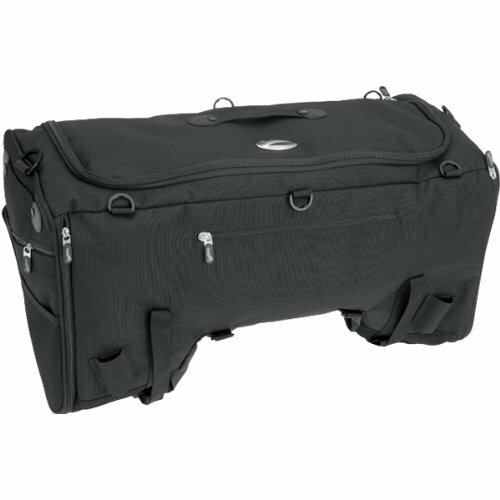 Saddlemen TS3200 Deluxe Sport Fashion Tail Bag - Black / Size 25.5'' W x 13'' H x 12'' D by Saddlemen at Chosen Hubs. MPN: 3516-0037-PU-AMA. Hurry! Limited time offer. Offer valid only while supplies last.